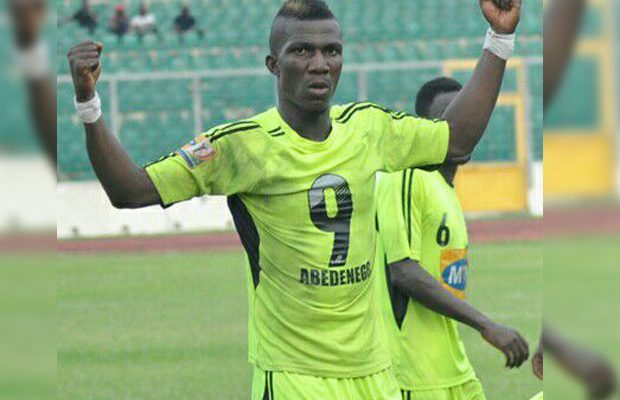 Former Bechem United striker Abednego Tetteh has confirmed holding talks with Hearts of Oak but insists he has not signed for the Phobians. 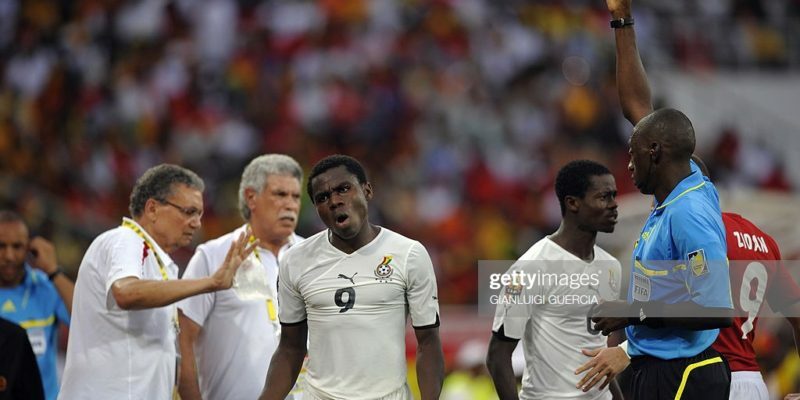 Hearts are on the market scouting for ready-made material to fortify their squad and the former Ghana Premier League striker has been linked with the former African champions. Tetteh, who scored a hat-trick against Hearts three season ago in Bechem has admitted his affection for the former CAF Confederation Cup winners and suggested he won’t hesitate on a move. 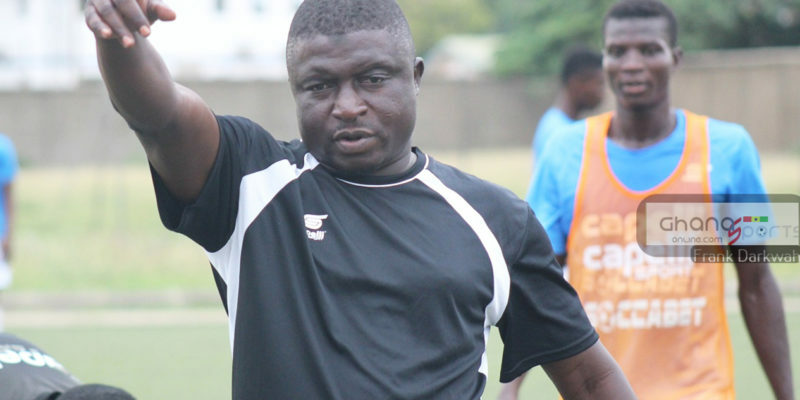 “It’s is true I held talks with Hearts of Oak when I met the club during their friendly match in Tema but we have not arrived at anything concrete,” he told Kumasi-based Fox FM. He has however denied inking a deal with the struggling giants. 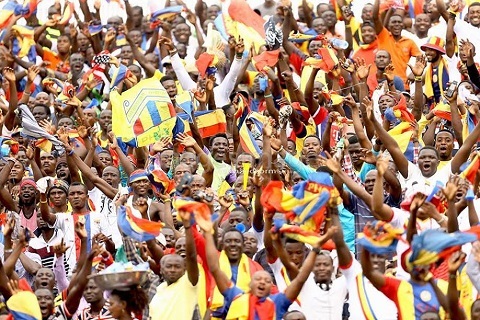 “It’s not true I have signed for Hearts of Oak, I was annoyed when I saw that story, it’s not true I went to train with them, I don’t even know where Pobiman (Hearts training ground) is located,” he concluded. The 28-year-old terminated his contract with Ethiopian side Jimma Aba Jifar. Tetteh has openly said he is a Hearts of Oak fan and his hat-trick against the giants in 2016 disappointed his father who is a Phobian.